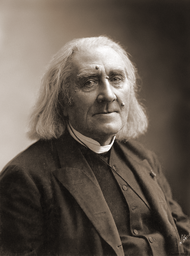 Liszt seems to have lived multiple lives in the space of his 75 years, moving from a child prodigy, to a superstar virtuoso who virtually invented the public piano recital, but encompassing some late mysticism and remarkable experiments in music and tonality. And of course, there were all the women too, including Countess Marie d'Agoult (who was Cosima Wagner's mother) and Princesse Carolyne zu Sayn-Wittgenstein (who helped persuade Berlioz to write Les Troyens). Pianist Lucy Parham will be exploring Liszt's lives in her Odyssey of Love in which Lucy Parham interleaves Liszt's music with his words and letters, read by Juliet Stevenson and Henry Goodman. Odyssey of Love is being performed at Middle Temple Hall on Tuesday 5 May 2015. Tickets and further information from the Temple Music website. 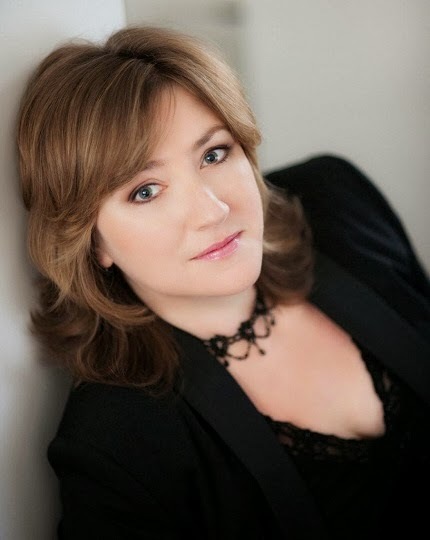 I heard Lucy Parham's Frederick Chopin programme in 2013 (see my review) and if that is anything to go by, Odyssey of Love promises to be something striking.